There are many reasons why you need to pay attention to your church pews. If the padding has worn off and has grown tattered, the upholstery may lead to further damages if not replaced at once. Other than the parishioners’ discomfort, the church may get a bad impression due to its shabby look. Because it is holy and sacred, you only want the best for your church upholstery. 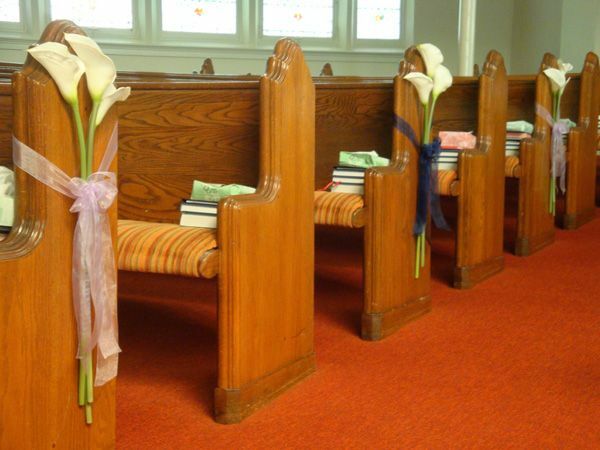 If you’re planning to change the current covers of the pews, booths and altar, you will be taking on a laborious job. But don’t fret; doing this is possible and you can end up with the project well-done as long as you take the right measurements.